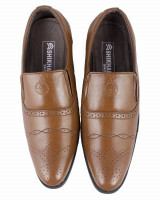 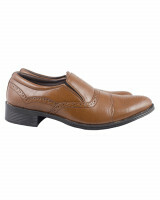 Gents shoes perfect for every occasion with elastic as closure that makes you easy to put on and off. 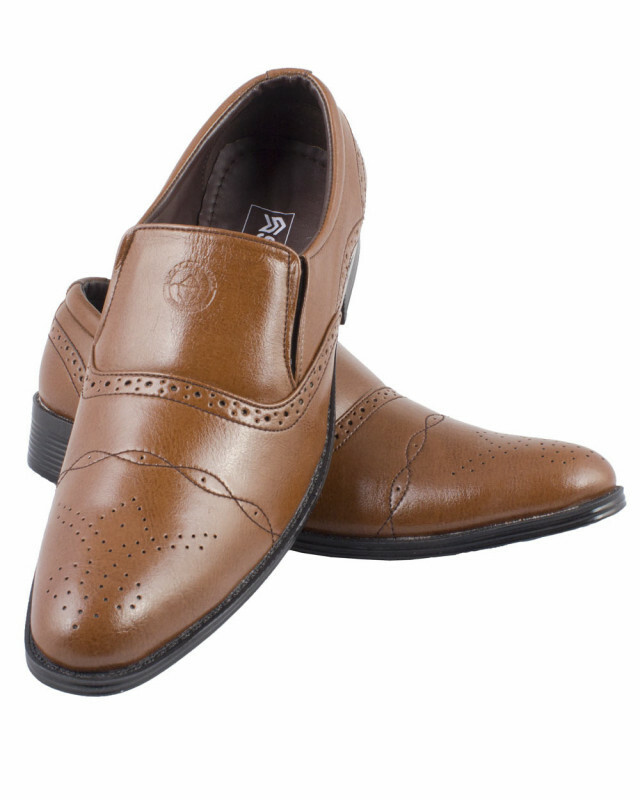 Round toe with perforations gives classy look so enhance your style wearing it with suits, wool trousers with a blazer, sport coat. 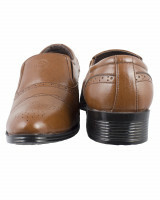 Use of shoe bags to prevent any stains and dust and do not expose to the sun as it may damage the shoes.